Join me each week in linking up one book that you have recently read. The post will go live on Mondays, but you can link up anytime throughout the week (through Friday). It can be a book that you read in the classroom with your students, a professional read that you want to share about, or a book that you have been reading for pleasure. As teachers, we're always on the lookout for more books to add to our reading lists, right?! Let's help each other out! When you link up, use a picture of your choice (blog button or book cover) but in the TEXT use subject and topic. For example, Fables: Gooney the Fabulous, or Pleasure: Divergent. This will help people to find posts that they are looking for a little easier. I've made using the linky button super easy for ya. Just copy and paste the text above to the top of your post (HTML). I'm excited to get back to school tomorrow (after over a week of snowcation) and one reason is so that we can finish up this little read-aloud. 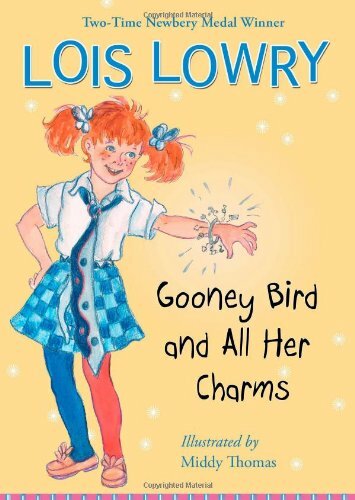 If you've never read books from the Gooney Bird Greene series, go get them right now! They are perfect little reads for 2nd graders since the main character, Gooney Bird, is a 2nd grader who marches to the beat of her own drum. My students LOVE her quirkiness, but I love the fact that she teaches my kiddos so much about WRITING! We read the first book at the beginning of the year and it's all about writing a good story with a beginning, middle, and ending. You see, Gooney, is an excellent story-teller who always tells absolutely TRUE stories. I don't read the books in a row - I spread them out throughout the year because they go with our units perfectly. 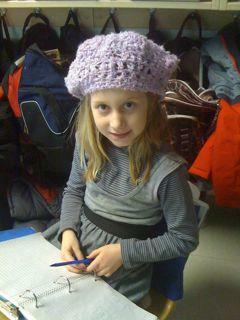 One is all about poetry so we read that one during our poetry study (and we borrow the idea of wearing "brain warmers" from her since it helps during poetry writing). As I was getting a pic for this post, I discovered that there is a BRAND NEW book out in this series (the sixth) all about solving a mystery!!! Oh yeah, I already bought it to incorporate into our mystery unit next year. 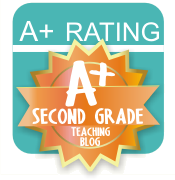 I hope you'll try the Gooney Bird series and that your kiddos love it as much as mine! 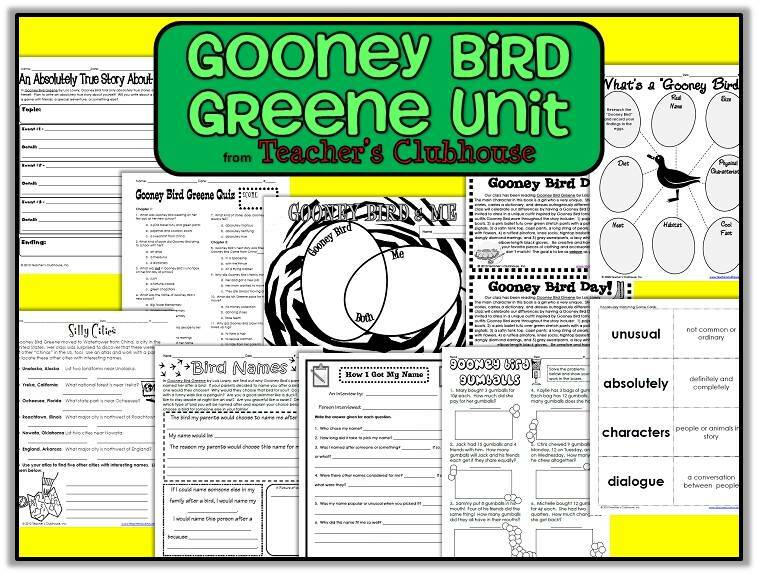 If you already read this books to your kiddos and are looking for some enrichment activities, we do have a unit of extension activities for the original Gooney Bird Greene book. Thank you for starting this, Amanda! Already making a note of Gooney the Fabulous for next year when we teach fables! That genre is a tricky one for my second graders! 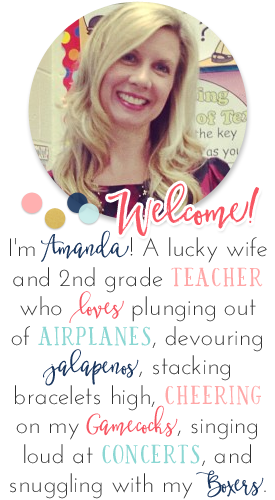 Thanks for hosting, Amanda! Can't wait to check all the books out! Love the Gooney Bird books! Great linky idea! I am so happy you are hosting this! I just love sharing books with others and seeing what others are reading! I haven't seen the Gooney Bird books. I'm so excited to learn about these books! I know my third graders will love the series! 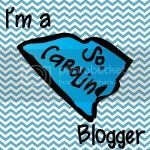 Thank you for hosting the linky party too! This is an awesome linky! Thanks so much for starting this. This is going to be a great resource for educators to learn and add great literature to their class libraries and to be able to expose their students to a wider range of literary texts! Thanks again! I didn't know she had written books for younger kids.. thank you so much for sharing! We read The Giver and Number the Stars in my 5th grade classroom every year. She is such a fantastic writer! 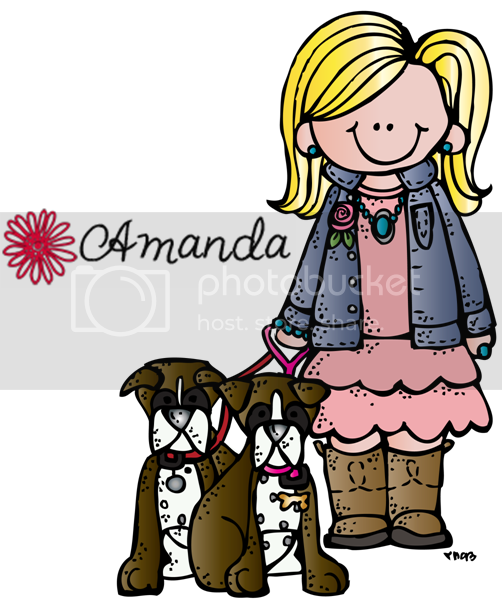 I'm having my first link-up.. the theme is "teacher outfits". Stop by if you get a chance!